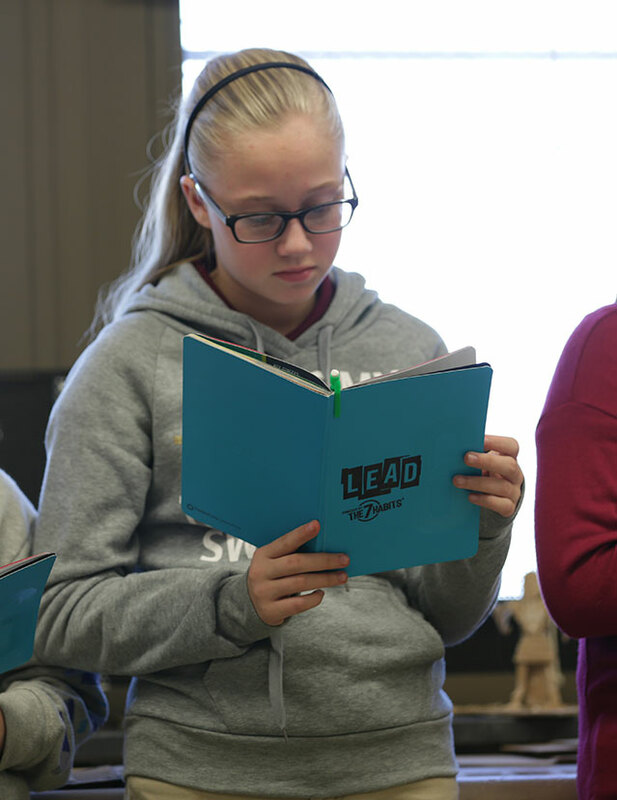 As a project leader for The Leader in Me, I’m often forwarded articles, books, and research studies. Recently I received a study that looked at the impact of school climate on student achievement. Of course, I was intrigued! 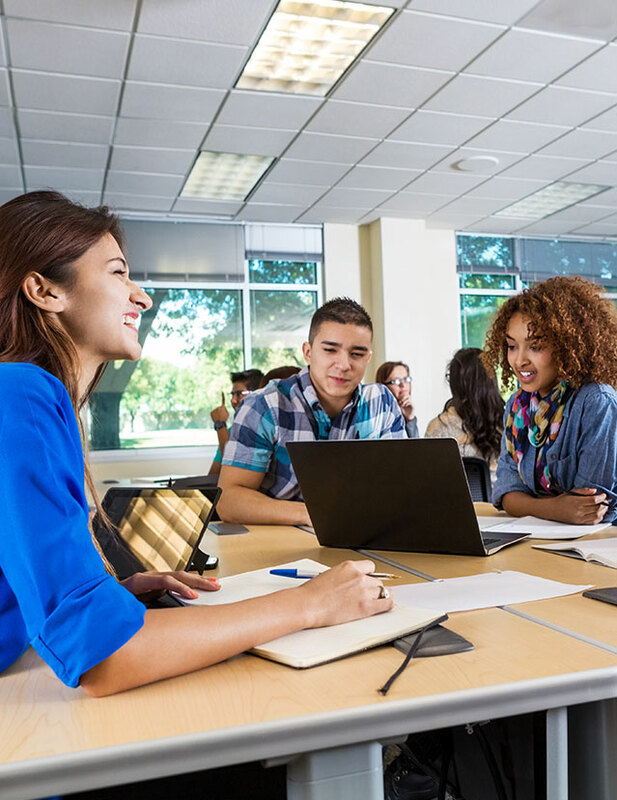 The study is titled “Self-Regulatory Climate: A Social Resource for Student Regulation and Achievement.” The authors are Curt Adams, Patrick Forsyth, Ellen Dollarhide, Ryan Miskell, and Jordan Ware. It was published in The Teachers College Record, February 2015 (Vol. 117, #2, pp. 1–28). Here is the link: http://bit.ly/1Gz985p. The results of the study confirmed the authors’ hypothesis. 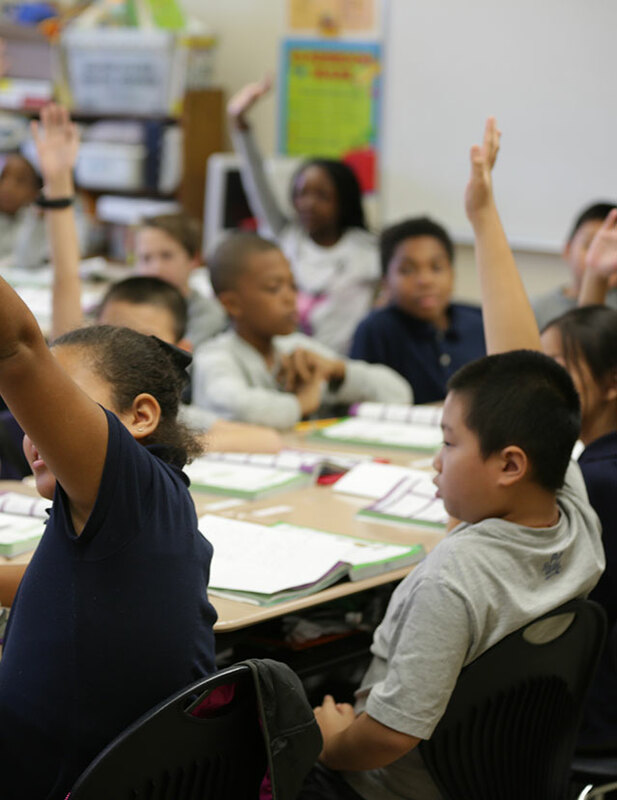 In a review of 80 large urban elementary and secondary schools, those schools with a self-regulatory climate produced significantly higher student achievement in mathematics. The self-regulatory climate reduced the dependence on external controls and increased student autonomy. 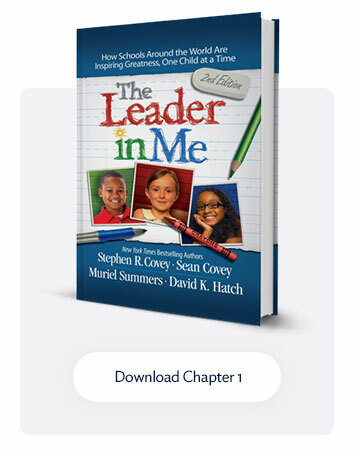 Educators participating in The Leader in Me process will not be surprised by the results of this study. In Leader in Me Schools, it is acknowledged that everyone has strengths and potential— staff, students, parents, and families. As stakeholders find their voice, they become intrinsically motivated to contribute, relationships are strengthened, and the school climate and culture positively shift. I hear examples, almost daily, of how a positive school climate and culture is empowering students and improving their learning experience. Changing the culture of a school to become increasingly self-regulatory is neither easy nor fast. But the benefits are tremendous. What do you think? Is it worth the effort?